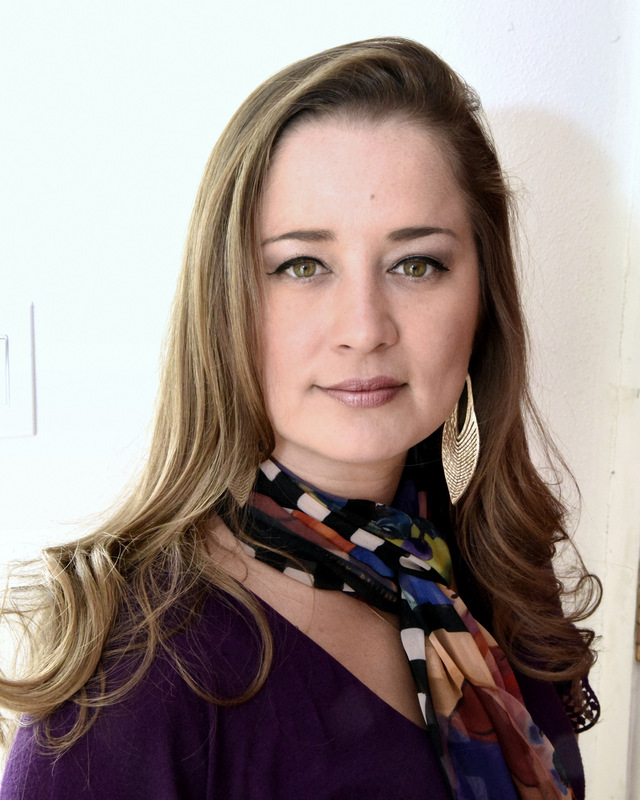 Ariela C. Rivera is influencing the motion picture industry throughout New Mexico. Rivera moved to Santa Fe in 2002 from the upper Florida Keys. She is a graduate of Southwest University of Visual Arts, with a Bachelor of Arts Degree in Interior Design. She has been an enthusiastic volunteer at the Santa Fe Film Festival since 2012. Rivera has assisted the festival with catalogs, graphics, program organization and has strong skills with adobe software and 3D modeling. 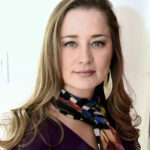 Rivera is not only a skilled Directive Designer, she worked with a small group of design professionals to create the 501c3 organization Women in Design New Mexico launched in 2012. WiD:NM supports the personal and professional development of women in design fields through networking, mentorship, education, and advocacy. The mission is to inspire andempower women in all design professions. She has also assisted multiple organizations with graphics and public relations for events, marketing and social media. Rivera has great detail and passion for The New Mexico Film Industry Tune Up. This is a program designed to build the infrastructure of local film production, now in its 5th year partnering with The Santa Fe Film Festival.